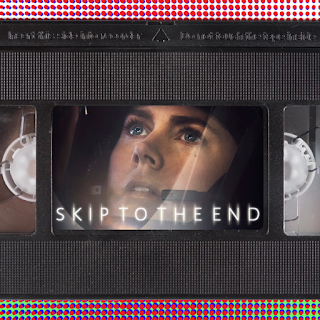 Episode 58 of the Skip To The End podcast is here! On this episode we review sci-fi mystery Arrival, and rewatch David Cronenberg's controversial Crash. We also list our favourite thrillers of all time, and debate Will Ferrell's best performances. As usual we take listener questions, give away some exclusive prizes, and play the second round of Top of the Props.